Considered a gift of the Dreamtime, the Kakadu Plum is Australia’s star superfood performer. Kakadu Plum has exceptional nutritional and antiseptic properties and has been an important food and medicine in Northern Australia for millennia. 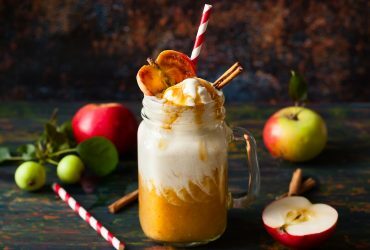 From March to June, the local people harvest and consume this energizing, thirst-quenching fruit. Throughout the rest of the year, the tree sap is consumed to treat joint inflammation, whilst the bark is applied to the body to treat burns, rashes and infections. Due to its exceptional anti-oxidant composition, it is believed that Kakadu Plum could provide the most powerful Alzheimer’s treatment to date. Avegetarian source of iron and Vitamin E and contains 110μg of folate per 100g – the same amount found in broccoli. The taste of the fruit is tart with a delightful aroma of stewed apples and pears, with some cooked citrus, pickled and floral musk essence. Some say the fruit looks and tastes like an English gooseberry. 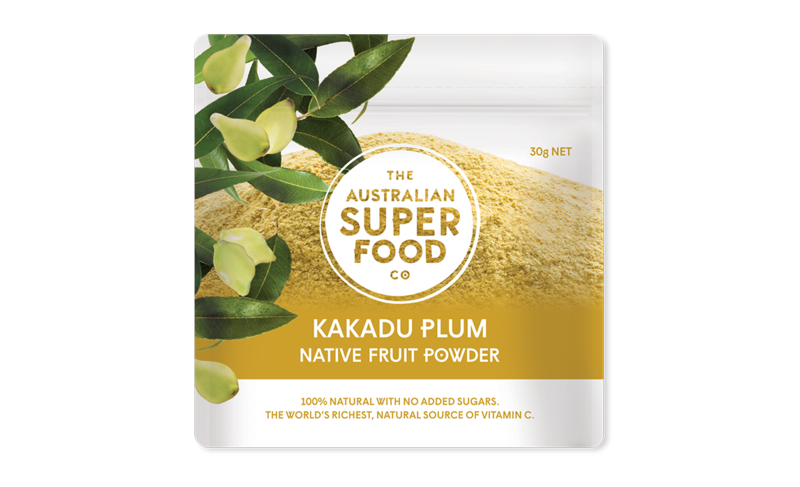 The Kakadu Plum can be freeze dried and crushed into a concentrated powder to be used as a nutritional supplement in health foods. The Kakadu Plum in our product range has been freeze dried in order to best preserve its unique, powerful nutritional composition and unique flavour. 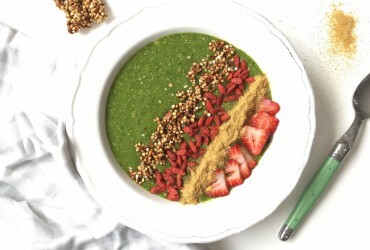 At The Australian Superfood Co, we frequently develop delectable recipes that are original, nutritious and scrumptious! 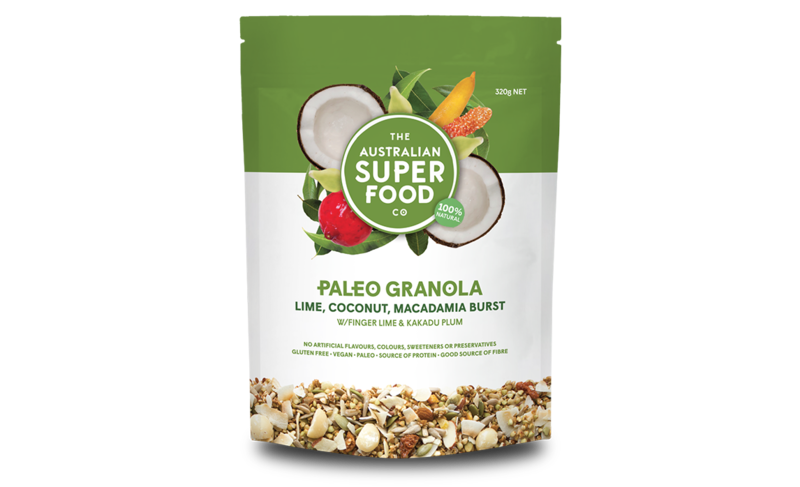 You can purchase freeze dried Kakadu Plum online and check out our blog for new recipes featuring this star superfood. * The Kakadu Plum is also known as Bush Plum, Billygoat Plum, Gubinge, Murunga or Kabiny Plum. 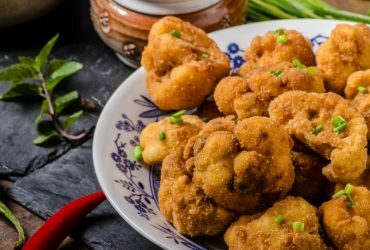 The Australian Superfood Co sources its Kakadu Plum from the Palngun Wurnangat Association (PWA); a women’s organisation based in Wadeye, Northern Terrritory. 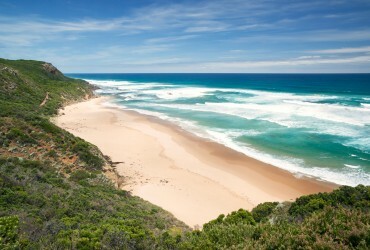 Wadeye has the largest Aboriginal community in Australia. PWA oversees a range of community-based projects designed to preserve and promote Indigenous culture and tradition, whilst fostering self-sustaining organisations run by and for Indigenous people. 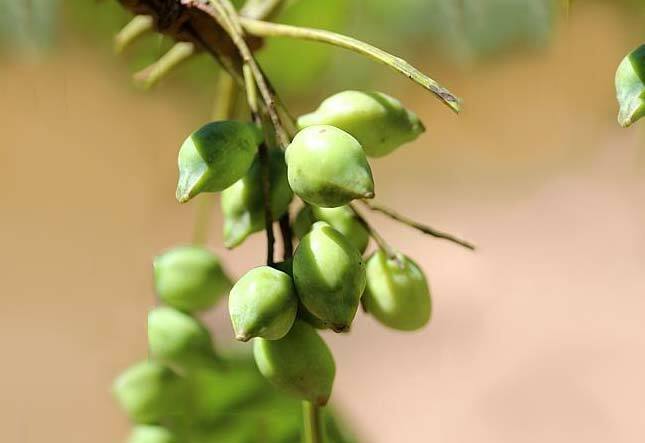 One of the PWA’s most exciting success stories is the harvesting and picking of the Kakadu Plum. This venture provides up to 200 seasonal picking jobs to people who were previously unemployed. PWA has recently purchased new equipment and implemented policies and procedures in order to ensure the long-term stability of their Kakadu Plum business. The shared income will support growth and investment in their community. The Australian Superfood Co is thrilled to contribute to the development and economic stability of this community. 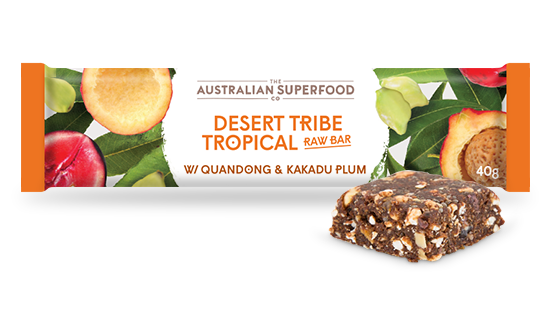 Taste the special Kakadu Plum in the Desert Tribe Tropical Raw Bar or add Freeze Dried Kakadu Plum in your cooking to impart a delicious, tangy flavour.